All brand offers and coupon codes are valid from 11 July 2018 – 18 July 2018. All coupon codes are valid once per customer and have limited number of redemptions. RedMart coupon code 12DMORE entitles each customer to $12 off minimum $40 spend on between 11 July and 18 July 2018. Valid for new RedMart customers only. Limited redemptions, one use per customer. RedMart coupon code 15DMORE entitles each customer to $15 off minimum $40 spend on between 15 July and 16 July 2018. Valid for new RedMart customers only. Limited redemptions, one use per customer. RedMart coupon code CTRM10 entitles each customer to $10 off minimum $120 spend between 11 July and 18 July 2018. Valid for existing RedMart Citi Credit & Ready Credit cardholders only. Limited redemptions available, one use per customer. Unicharm coupon code 5UNIMGM is valid for purchase on MamyPoko, Sofy, Lifree, and Moony products only, $10 off minimum $80 spend. Valid for LiveUp members only. Nestle NAN coupon code NESMGM5 is valid for purchase on Nestle NAN/Gerber/Cerelac products only, $5 off minimum $80 spend. Valid for LiveUp members only. Huggies coupon code BESTHUG5 is valid for purchase on all Huggies products, $5 off minimum $40 spend. Valid for LiveUp members only. Enfa coupon code ENFAMGM is valid for purchase on these below products only, $8 off minimum 2 tins. Valid for LiveUp members only. P&G coupon code 5PGMGM is valid for purchase on all P&G products excluding Pampers cartons, $5 off minimum $30 spend. 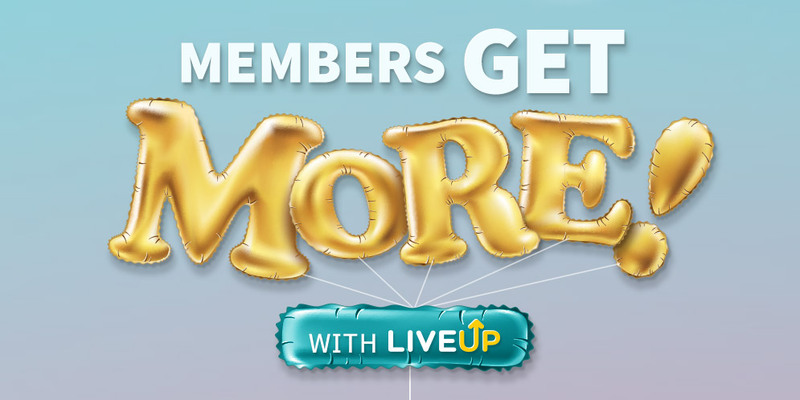 Valid for LiveUp members only. Kimberly-Clark coupon code 5KCMGM is valid for purchase on all Kimberly-Clark products excluding Huggies, $5 off minimum $35 spend. Unilever coupon code UNI10 is valid for purchase on all Unilever products, $10 off minimum $100 spend. Johnson & Johnson coupon code JNJ10OFF is valid for purchase on all Johnson & Johnson products, $10 off minimum $50 spend. KAO coupon code KAO3 is valid for purchase on Attack, Magiclean, Kao products only, $3 off minimum $20 spend. RB coupon code RB8OFF is valid for purchase on Air Wick, Harpic, Vanish, Thirsty Hippo products only, $8 off minimum $40 spend.